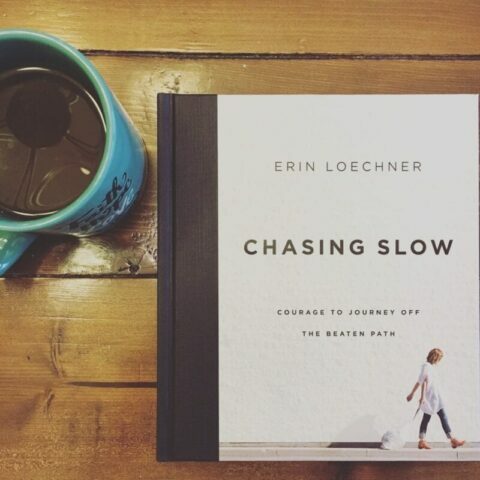 I just finished the book Chasing Slow by Erin Loechner. It was so good and exactly what my heart needed. As you know, I’ve been on this journey myself. I read Present Over Perfect a few months ago and it kind of propelled me on this journey. This book was just the encouragement I needed to keep going against the grain. These things are just things God has been teaching me. 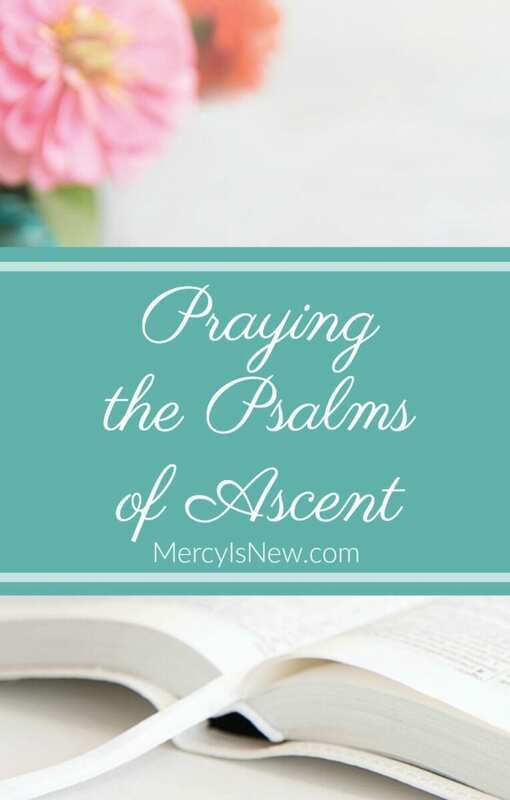 They weren’t necessarily listed in the book in this way, but just themes God is placing on my heart time and time again lately. I hope something here resonates with you, too! Say no. Say it once today. Say it again tomorrow. Keep practicing. It won’t get easier but you WILL get better at it! Don’t try to keep up with the Joneses. 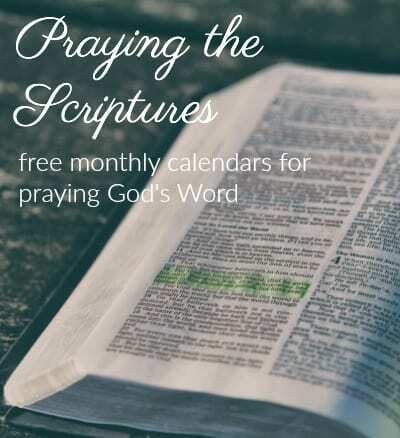 Keep up with God instead. Don’t look to the left or the right…don’t feel inferior because of what so-and-so is doing. You look at the path God has given you and put one foot in front of the other! Abide in Christ. Read John 15 and ask God to show you where you are abiding. To abide means to dwell. To reside. Where are your thoughts residing? What about your heart? Where is your heart’s home? What are you dwelling on more: Pinterest or God? “We changed the rules, that is all. The instructions told us that hard work means logging a lot of hours at the office to pay for more things so as to appear you are logging a lot of hours at the office. The instructions tell us to work hard, then play hard, but mostly work hard. You can play hard when you’re dead. Isn’t this called responsibility? Isn’t this called wisdom? Straighten up, young man, you’ve got a mortgage to pay. Ken quit Hollywood and began freelancing for film startups and marketing firms. I left the ad agency and filled in the pay gap with income from my blog. I began producing an independent design zine. We visited gallery shows and shopped artist warehouse sales. We went to the pier, over the Ferris Wheel, to the shore. We held hands in the grocery store. We once ate a pint of ice cream for dinner. For dinner! …It was not without work. It was not all fun and games. It was not effortless, discarding the rules you’d memorized as a kid. There’s a reason those bumpers exist – so our balls don’t end up in the gutters. But Ken and I would never again step back into our life of fast, our Hollywood rat race, our productivity spin cycle. 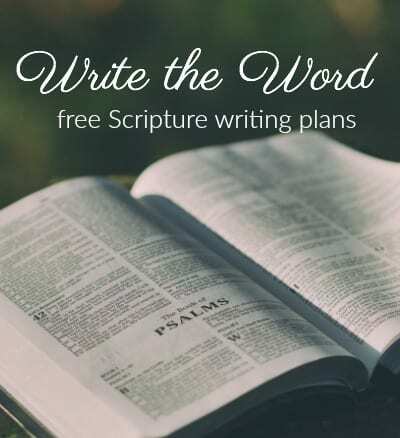 We had come to love our slower life – a life less stressed, less scheduling, less stifling. I would love some input from you! 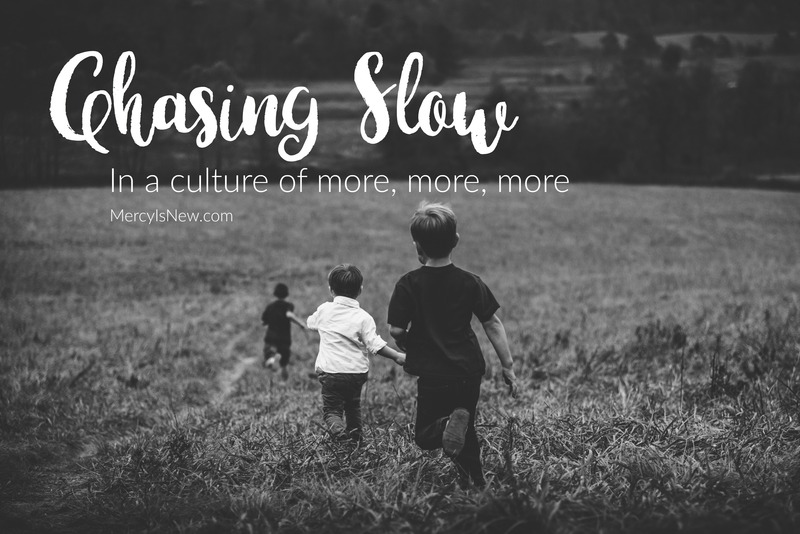 What are ways we can purposefully CHASE SLOW? And, what books help you keep this mentality? I need to keep reading for motivation and inspiration to keep saying NO to the things I need to say no to in order to say YES to what is best for this season.